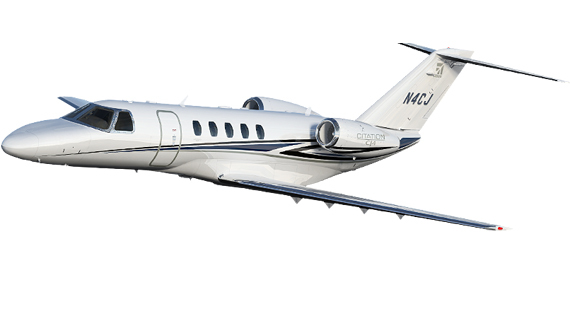 The crown jewel of the CJ light jet family, the CJ4 has redefined the market with its rocket speed, impressive 2,002 nautical mile range, and a superlative runway performance, all without shouldering higher operating costs. 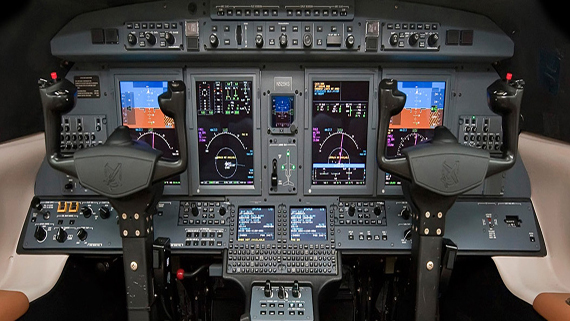 Technical upgrades include the leading-edge Collins Pro Line 21 powered avionics, Venue™ Cabin Management System, and a much larger, redesigned wing that allows for a speedier climb, lower drag at cruising altitude, a faster airspeed of 425 knots, and greater fuel capacity. 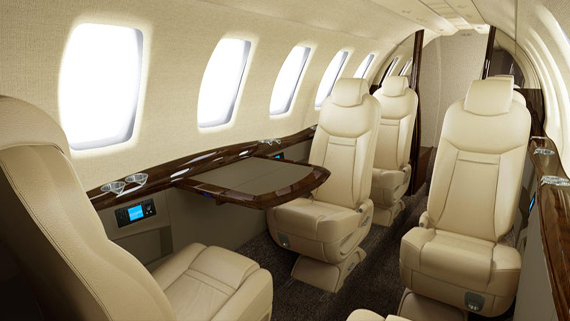 The upgraded, 58-inch-wide cabin (some two feet longer than the CJ3) sports canny micro-climate temperature zones while superb sound proofing optimizes in-flight comfort.